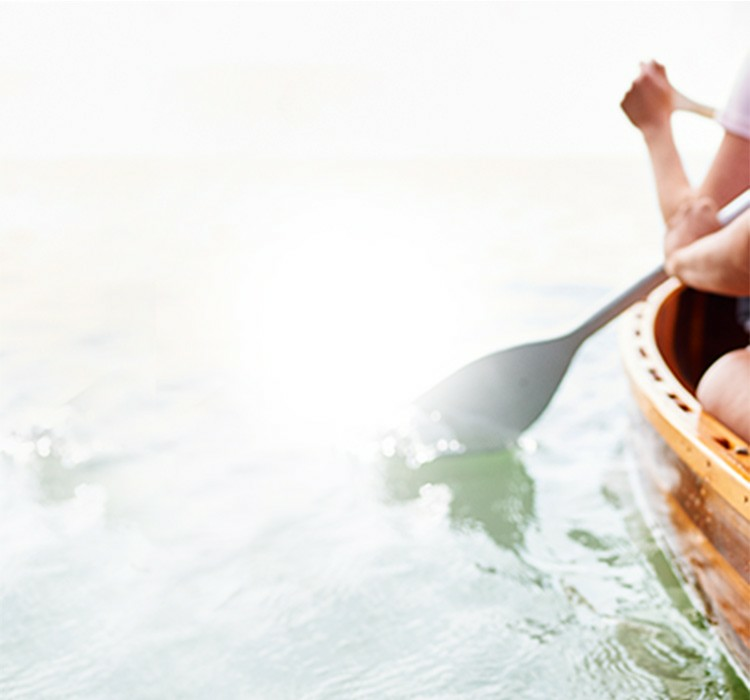 With HUMIRA Complete, answers to your questions about HUMIRA, treatment-related resources, and encouragement are ready for you when you need them. Once enrolled, you’ll be connected with your own Nurse Ambassador,* whose first priority will be to help you stay on track with your treatment plan as prescribed. Help with questions about insurance and ways to save on HUMIRA. Injection training when and where you need it. Resources to help start and stay on track. Your Nurse Ambassador* is there for you, so you don’t have to go it alone. 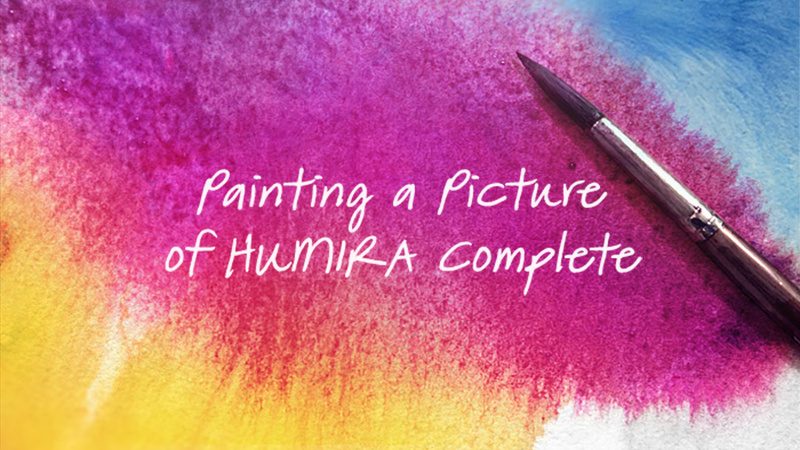 When you sign up for HUMIRA Complete, you’ll have the opportunity to connect with your own Nurse Ambassador. Your Nurse Ambassador is committed to getting to know you and your individual needs—a familiar voice you can reach out to again and again.